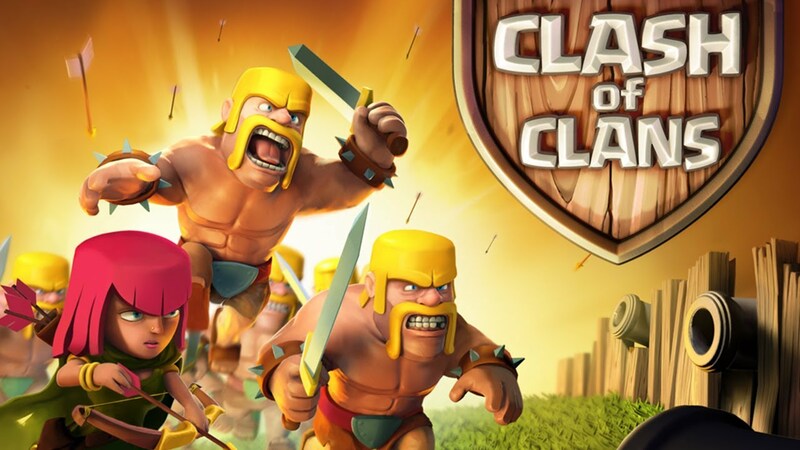 So if you play this game or not there is a website that is worth checking out and signing up for its clashoclans.com. Been seeing a lot of advertising for it and a lot of people are playing it on their smartphones. If you play you might be able to get good insight for the game and meet some new friends. Just remember to be polite to gamers on the site.